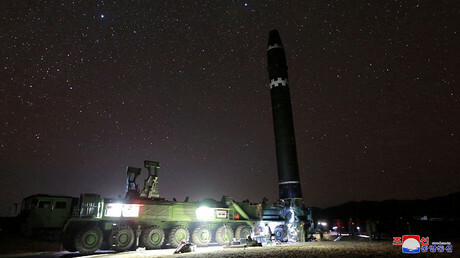 “We define this ‘sanctions resolution’ rigged up by the US and its followers as a grave infringement upon the sovereignty of our Republic, as an act of war violating peace and stability in the Korean peninsula and the region and categorically reject the resolution," a foreign ministry spokesperson said in a statement Sunday, as cited by state news agency KCNA. 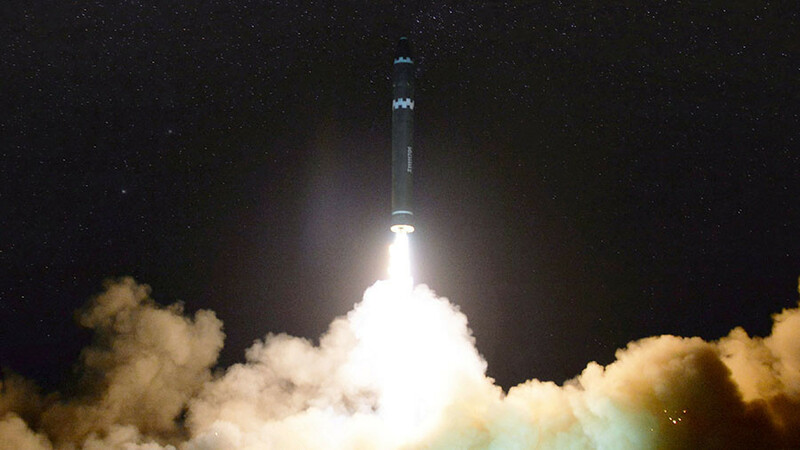 On Friday, the UN Security Council unanimously imposed a new round of sanctions on North Korea following its latest ballistic missile test launch on November 29. 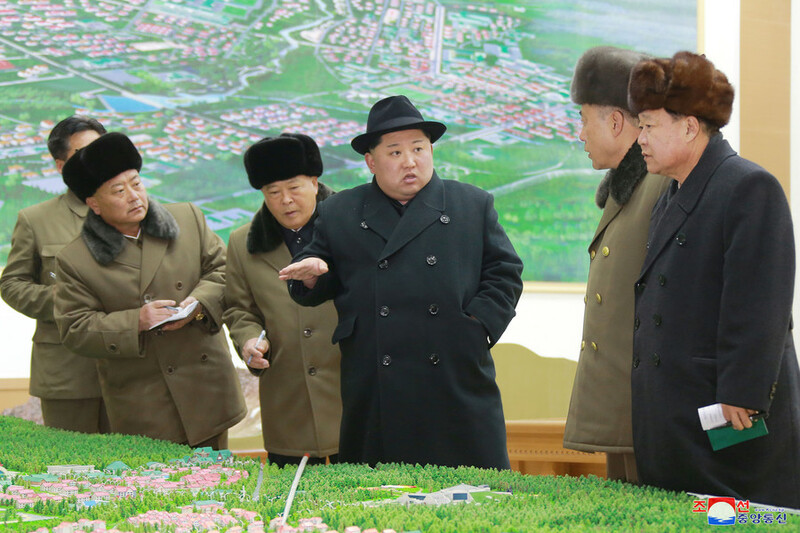 Pyongyang is already under an extremely harsh economic sanctions regime, but the latest round further slashed its refined petroleum product imports and banned all remaining major exports. 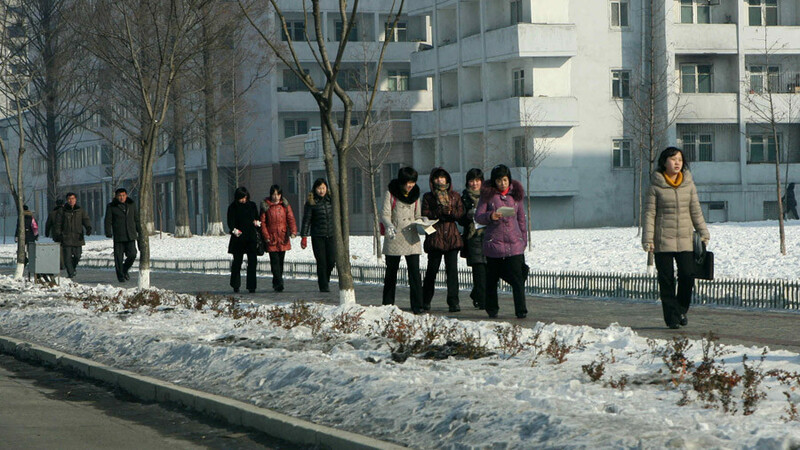 The measure also demands the repatriation of all North Koreans working abroad within 24 months. The latest statement comes amid the war of words and muscle flexing in the region between Pyongyang and Washington. 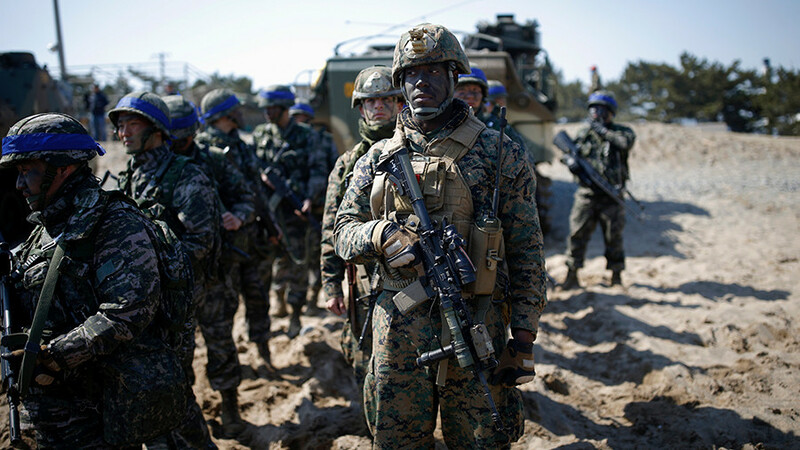 While the US keeps threatening that it is ready to pursue a military option to neutralize the North Korea, Russia and China have been calling for calm. Moscow and China have consistently urged for a diplomatic solution to the crisis based on its ‘double freeze’ initiative. The simple Sino-Russian proposal, firmly rejected by Washington, seeks a simultaneous suspension of nuclear tests by Pyongyang and the large-scale military exercises by Washington and Seoul. 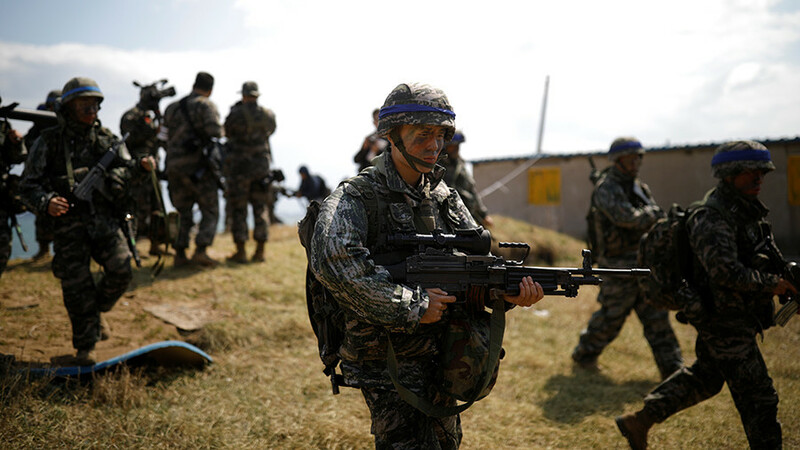 South Korea, which will host the 2018 Winter Olympics and Paralympics from February 9 to March 18, recently asked the US to “review the possibility of postponing” their annual joint military drills which coincides with the international sporting event. And while Washington is “reviewing” Seoul’s proposal, President Moon Jae-in says the decision to pause the maneuvers, in fact, “depends” on North Korea’s behavior leading up to the games.